JUST IN! 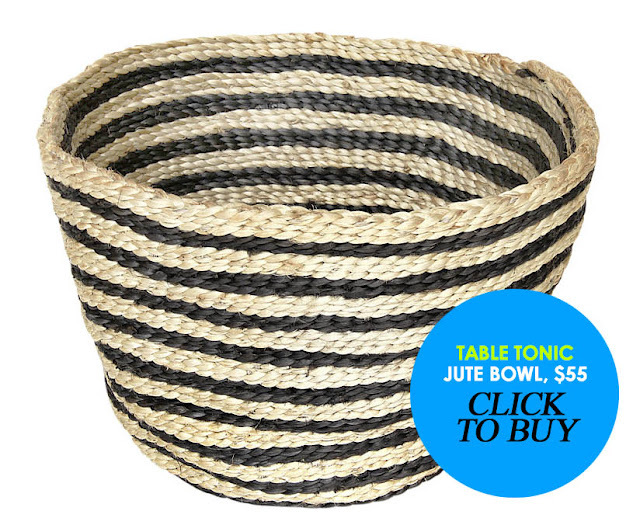 Jute Bowls at tabletonic.com.au! 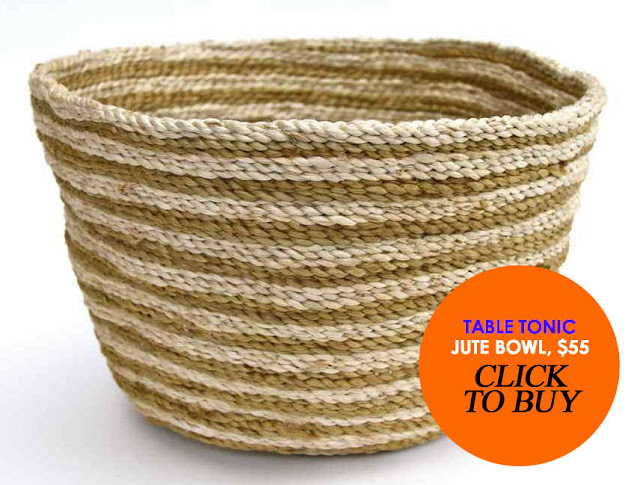 Some beautiful big Jute Bowls have just landed at the TT online store! Ideal for fruit/veggies, craft supplies, small children's toys or as a natural storage solution. 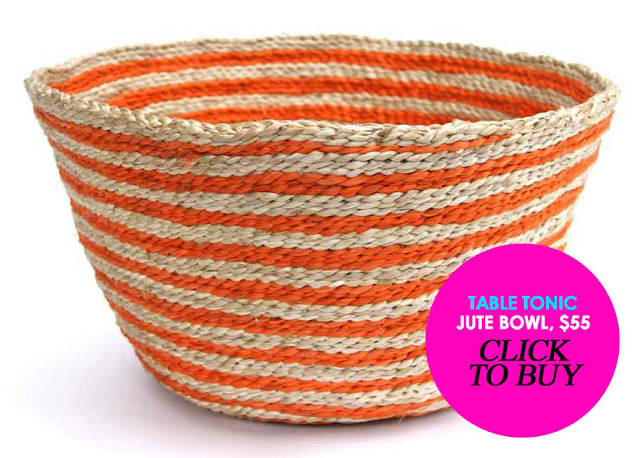 So far, the Jute Bowls are one of our best sellers in store! 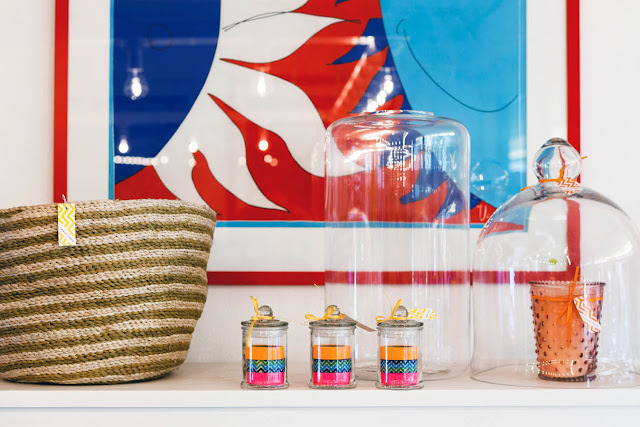 Handwoven Jute Bowls, $55 each at tabletonic.com.au or in store (Shop 6, 20 Avalon Parade, Avalon NSW). I am starting up a new online website directory and was wanting to know if I can submit your website? I'm not sure exactly why but this website is loading extremely slow for me. Is anyone else having this problem or is it a issue on my end? I'll check back later and see if the problem still exists. Thanks for a marvelous posting! I certainly enjoyed reading it, you can be a great author. I will make certain to bookmark your blog and will often come back sometime soon.